Matt Lally, also known as profilix, began experimenting with music production when he was thirteen. Now studying Law at University, he has progressed over the years from playing house parties to supporting some of his favourite DJs. 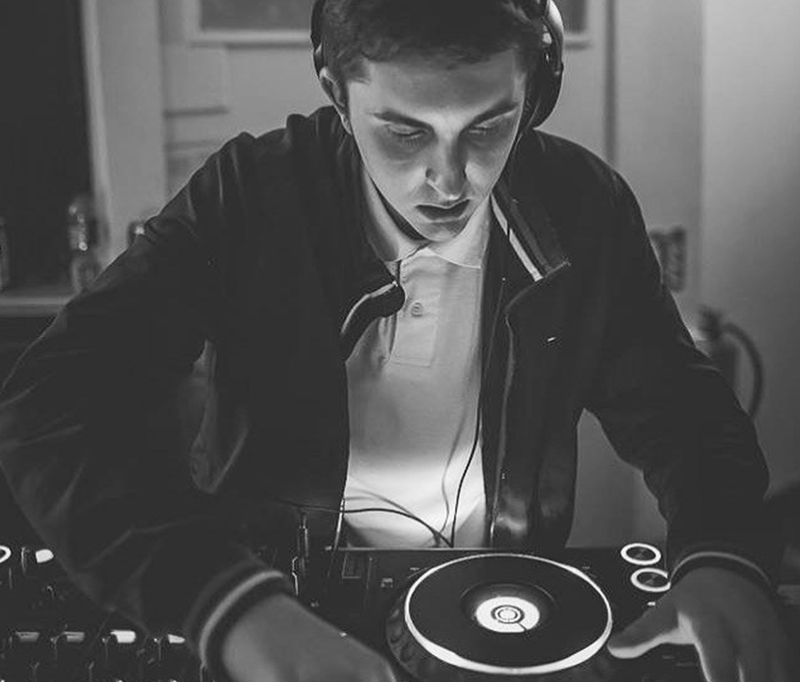 Immersing himself in the drum & bass scenes in both London and Reading, matt has supported acts such as Shy FX, Wilkinson, Kove, DJ Hazard, General Levy, Randall and more. Through music, matt has been noticed by legends in the underground music scene such as Oneman, resulting in him being invited to record a guest-mix for Rinse FM in 2016. His productions have been played at some of the biggest festivals the country, such as Bestival, Reading, Leeds, Eastern Electronics and more. currently, Profilix has a release out with Nuvaman, and plenty more projects in the works. Expect to hear lots more material from Profilix in the near future, influenced by all styles of drum & bass and jungle.